Now replaced with the Nesco MultiCheck 3-in-1 Monitor. Call for a FREE upgrade or for information 0118 324 0061. 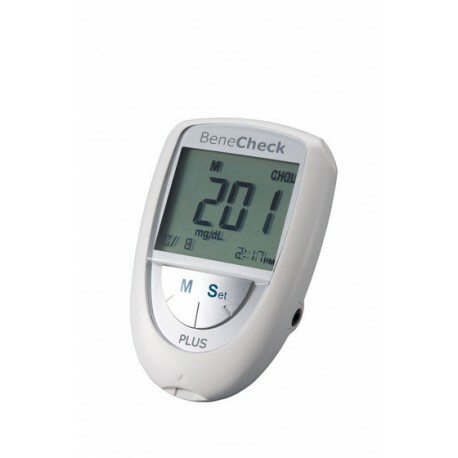 The Benecheck will be replaced with the new MultiCheck Pro from Nesco which offers exactly the same test range at even lower prices! 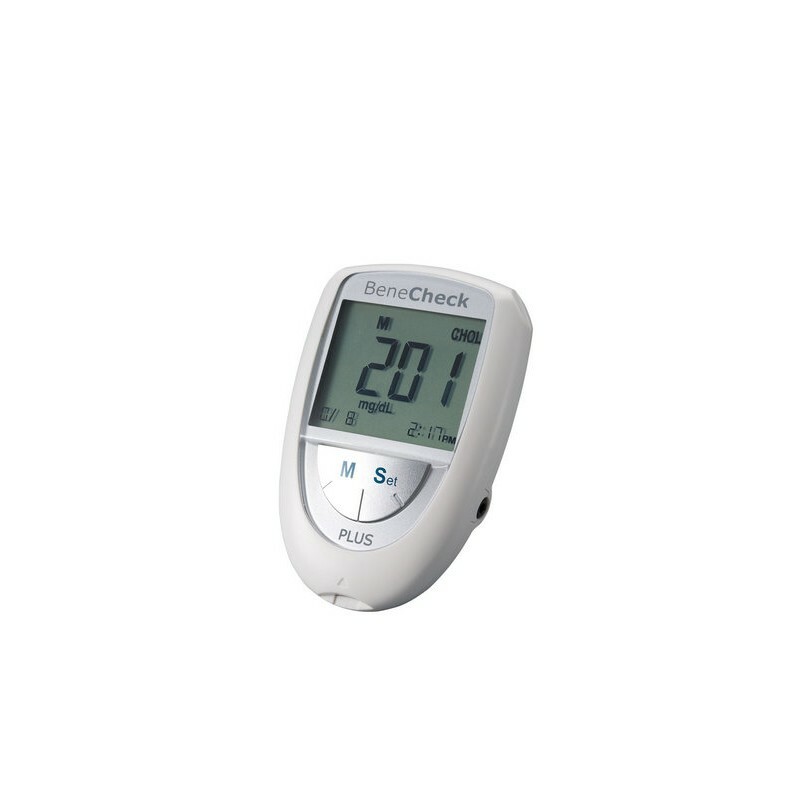 The Nesco MultiCheck uses the same electrochemical process, automatically collects by capillary action a tiny amount of blood and provides accurate and consistent results. If you have previously purchased a Benecheck Unit from Fitech, we will upgrade your unit to the new Nesco MultiCheck free of charge with your first order.